Make your own cider! Annie Proulx and Lew Nichols take you step-by-step through the cidermaking process, covering everything from the various types of apple presses to how to filter, fine, rack, and store your cider. They also provide recipes for making six types of cider---still, sparkling, champagne, barrel, French, and flavored---and advise you on which apples to use to achieve particular flavor qualities. 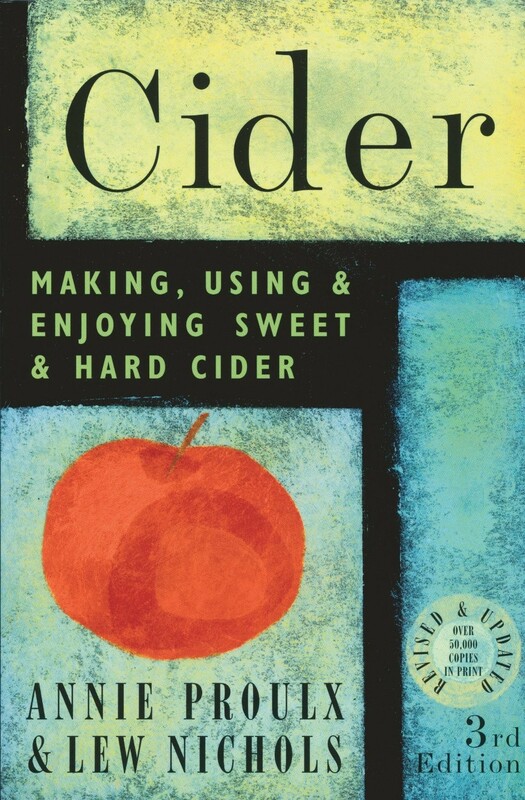 There is even a chapter on making cider vinegars and brandy and using cider in your cooking. Finally, Proulx and Nichols show you how to grow and maintain your own home apple orchard and build your own cidermaking equipment.